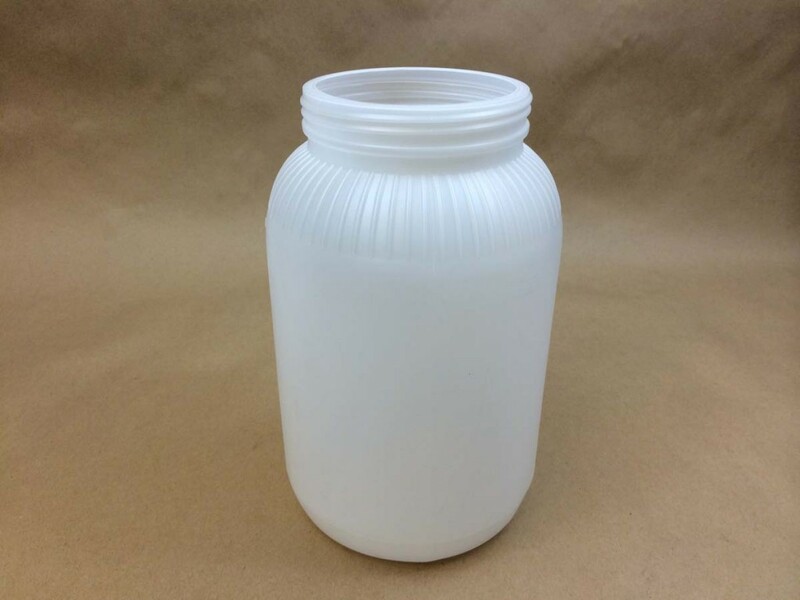 We stock a large variety of 128 oz/gallon plastic jugs and jars. We also stock a 2.5 gallon F style jug with gallon and litre graduation marks. In some cases, we stock these in what is commonly known as bulk packs, usually 30 or 48 in a case for the gallons, and 24 in a case for the 2.5 gallon. 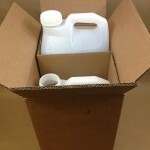 Jugs are much less costly packed this way, however, sometimes cost is not the only consideration, and in this case, we sell jugs in reshipper boxes. 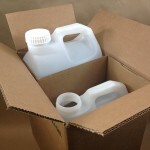 Most gallon reshipper boxes contain 4 jugs. The 2.5 gallon jugs are 2 per reshipper box. A reshipper box is a box with the empty containers shipped out to the buyer, or customer. When he/she receives the box and jugs he/she then fills them with his/her product, seals the box and reships to the end user. 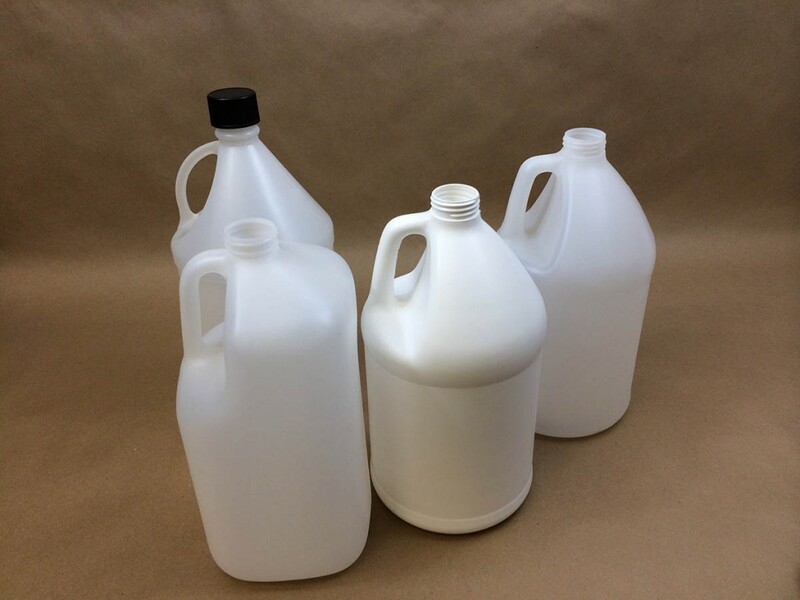 We carry one gallon jug in a 4 pack that is UN rated UN4G/Y24/S and one 2.5 gallon jug in a 2 pack that is UN rated UN4G/Y32/S As usual, caps are sold separately allowing you to customize your order. Consider round gallon jugs in both white and natural high density polyethylene or our square jug in natural high density polyethylene packed 4 per reshipper carton. We stock a 1 gallon jar in natural with a 110 400 opening. Easy to fill and empty. 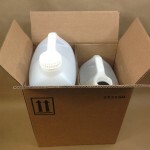 When you purchase jugs or jars packed this way, you need only fill them with your product then label and ship out.